Good news about the distribution of Dhyum the Dugong. The US Consulate in Vietnam, Ho Chi Minh City, has translated this book into Vientamese language for its printing and distribution in this country. The translation has been done keeping the original text, so the book is displayed in bilingual. Its title, Chú bò biển Dhyum. 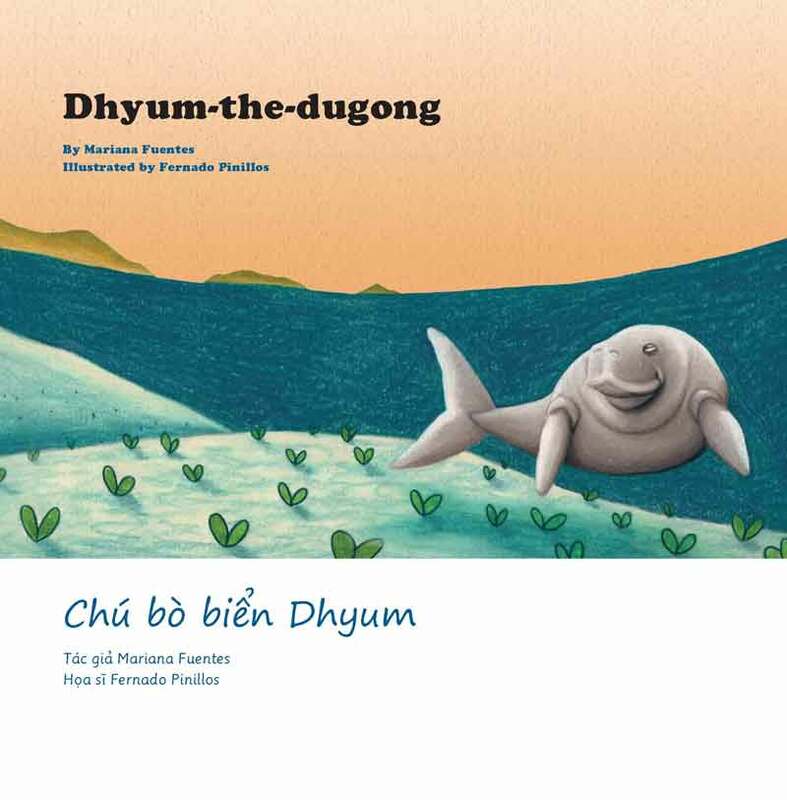 Dugongs are clasified as Critically Endangered species in the Vietnam Red Book and as Vulnerable species in the IUCN Red Book. We hope this material raises awareness on the local pouplation about the importance of conserving them.